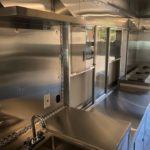 Check Out All of the Food Trucks, Mobile Kitchens and Concession Trailers Custom Concessions has Helped Create Across the United States! 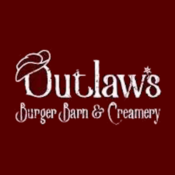 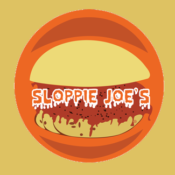 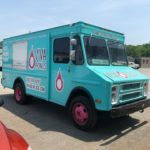 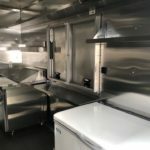 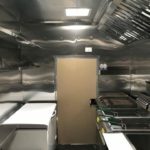 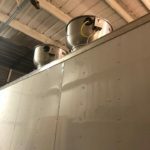 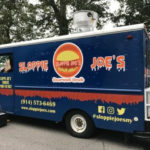 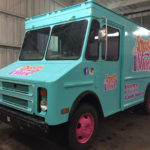 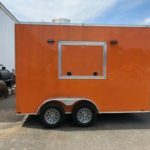 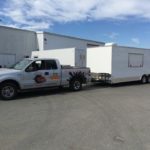 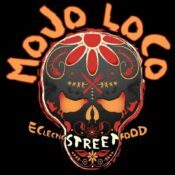 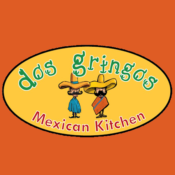 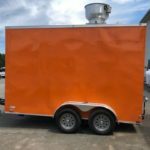 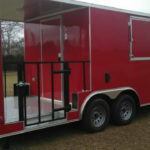 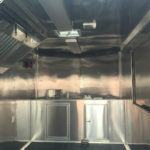 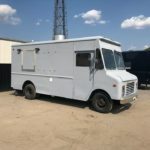 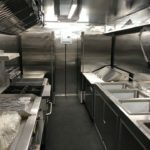 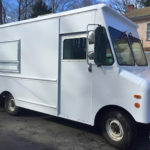 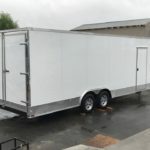 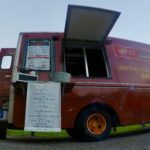 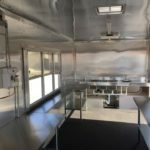 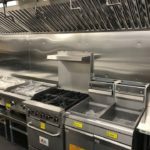 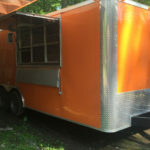 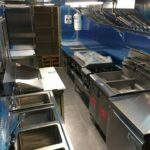 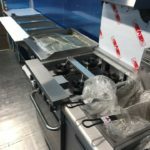 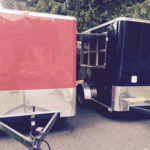 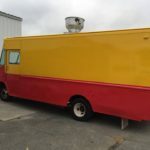 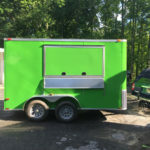 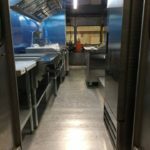 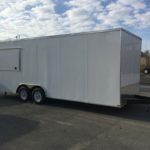 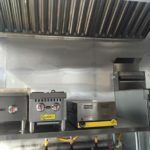 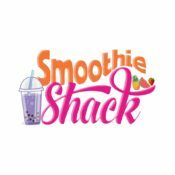 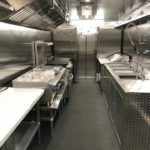 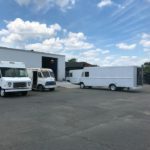 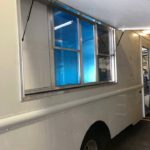 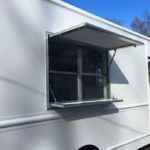 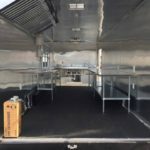 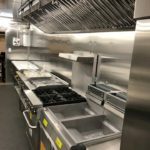 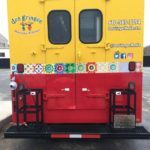 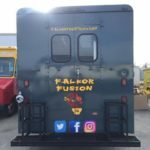 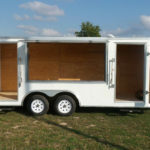 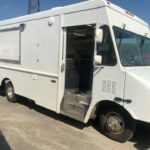 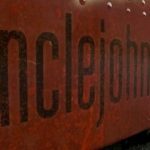 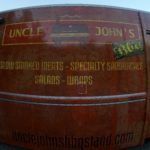 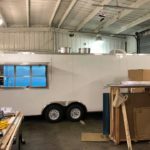 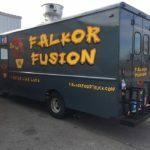 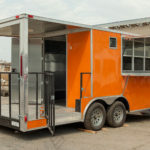 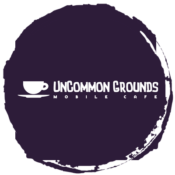 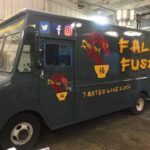 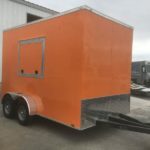 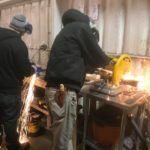 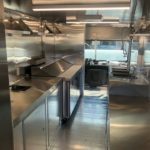 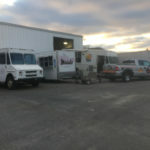 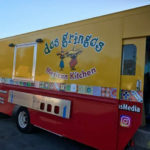 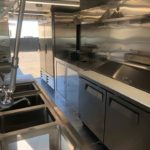 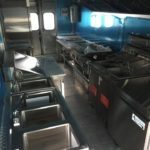 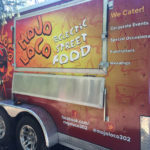 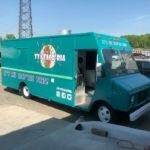 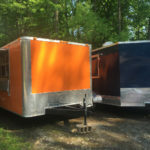 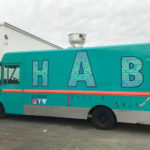 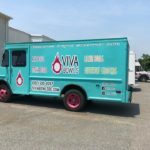 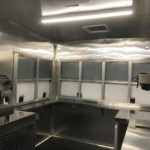 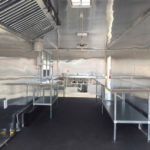 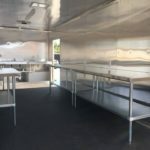 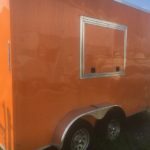 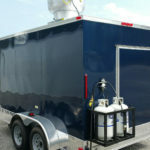 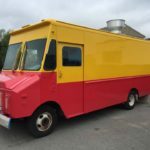 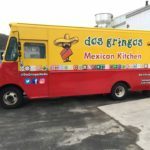 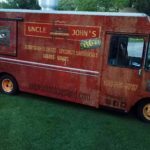 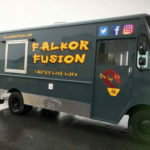 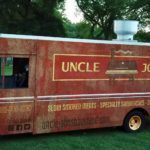 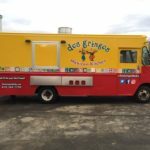 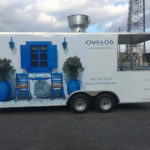 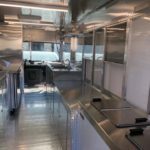 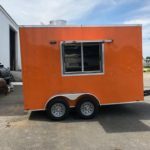 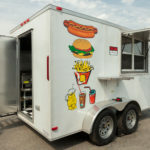 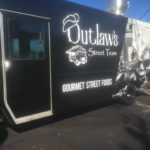 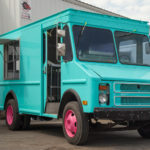 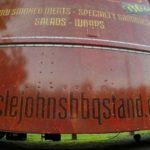 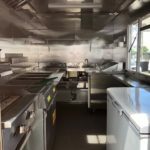 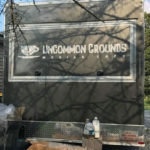 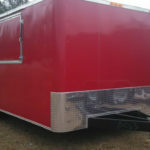 Interested in Creating a Food Truck, Mobile Kitchen or Concession Trailer? 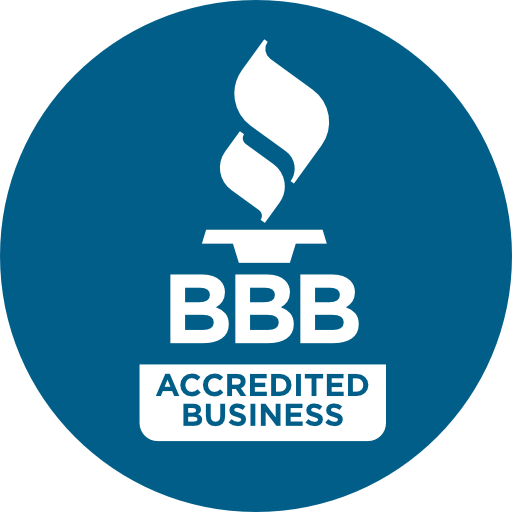 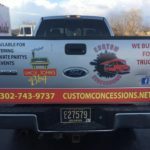 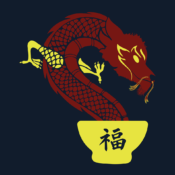 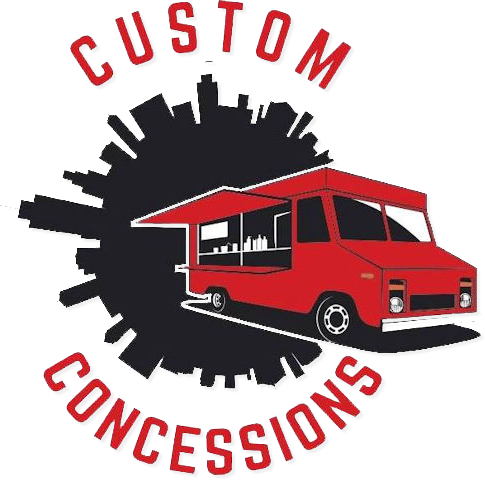 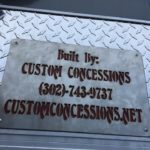 Contact Custom Concessions for a Free Consultation!